For urgent orders,we suggest via air to airport plus our ship partner send to your door. Q4: Can we have our own logo on your products9 A4: yes, you can. Q6: Do you have other baby products9 A6: we have all kinds of baby products, just tell us what you want. 8) Our product design and color can be customized according to your needs . Reasonable price in factory direct sale. 3). Able to make production according to customers&rsquo; designs. 2 YRS Yiwu East Rose Trading Co., Ltd. Competitive price 5.Mass production experience 6. Good Material ------------------------------------------------------------------ 8. Buyer Notes 1 . The price is only a approximate price range , the actual price are subject to our final confirmation , please note ! ----------------------------------------------------------------------------------------- 9. After Service We will suppply our best service and great products for u! S o we enjoy the powerful advantage to offer you the best resources. 5. How can I place an order9 You can send me an email or contact me online. We also expected to establish a long term business with you in the futures. DHL or FedEx Or you can choose your own shipping agent 1,How about the samples9 We do offer samples. 4,Can you put my brand label and wash instruction on them9 Yes,we can make it per your request. we also need your kind support of our work 6,Can I get discounts9 Yes, we can offer reasonable discounts for big order and Frequent Customers. Q5. Can you add our own logo on the products9 A : Yes. We offer the service of adding customers' logo. Q6.Can you make the products with my design9 A :Yes. 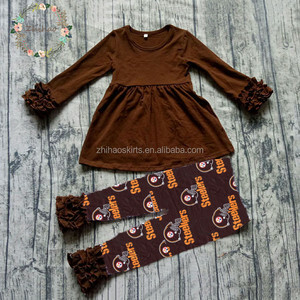 Alibaba.com offers 89,795 boutique clothes babies products. About 45% of these are girls' clothing sets, 11% are baby rompers, and 4% are baby clothing sets. 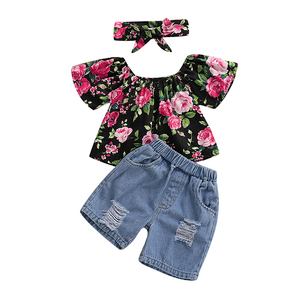 A wide variety of boutique clothes babies options are available to you, such as baby girls, unisex, and baby boys. You can also choose from 2-6 years, 7-10years. As well as from free samples, paid samples. 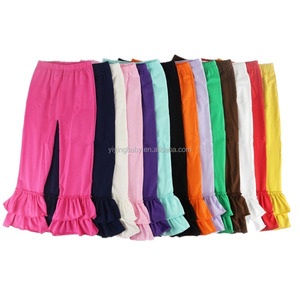 There are 89,795 boutique clothes babies suppliers, mainly located in Asia. The top supplying country is China (Mainland), which supply 100% of boutique clothes babies respectively. 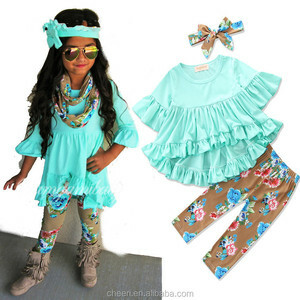 Boutique clothes babies products are most popular in North America, South America, and Western Europe. You can ensure product safety by selecting from certified suppliers, including 287 with Other, 130 with BSCI, and 96 with ISO9001 certification.